Solly Moholo is one of South Africa's favourite gospel singers. We book Solly Moholo with back tracks, or with his choir. 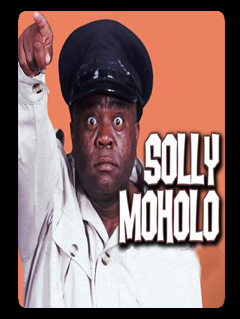 Solly Moholo has been a celebrity gospel singer for several years. Solly Moholo loves to perform for the minres who have supported him through the year. Solly Moholo gives his heart to the community and to his Lord.